Universal Pictures has debuted a new TV spot for Lucy, starring Scarlett Johansson, which you can check out in the player below! From La Femme Nikita and The Professional to The Fifth Element, writer/director Luc Besson has created some of the toughest, most memorable female action heroes in cinematic history. 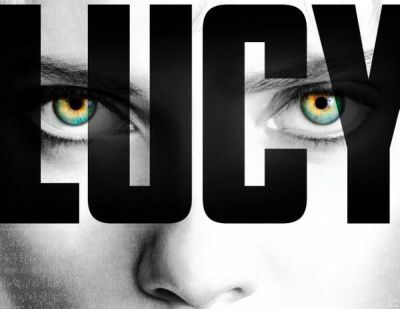 Now, Besson directs Scarlett Johansson in Lucy, an action-thriller that tracks a woman accidentally caught in a dark deal who turns the tables on her captors and transforms into a merciless warrior evolved beyond human logic. The film also stars Academy Award winner Morgan Freeman. 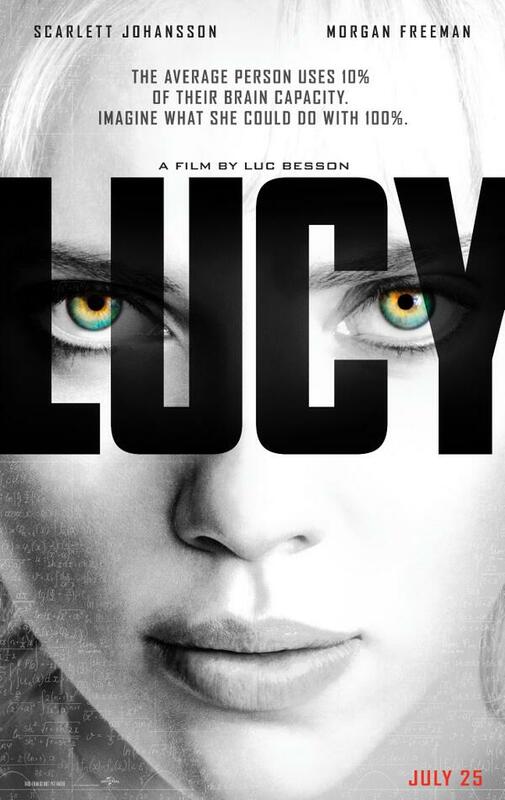 Written and directed by Besson, Lucy is scheduled to hit theaters on July 25.